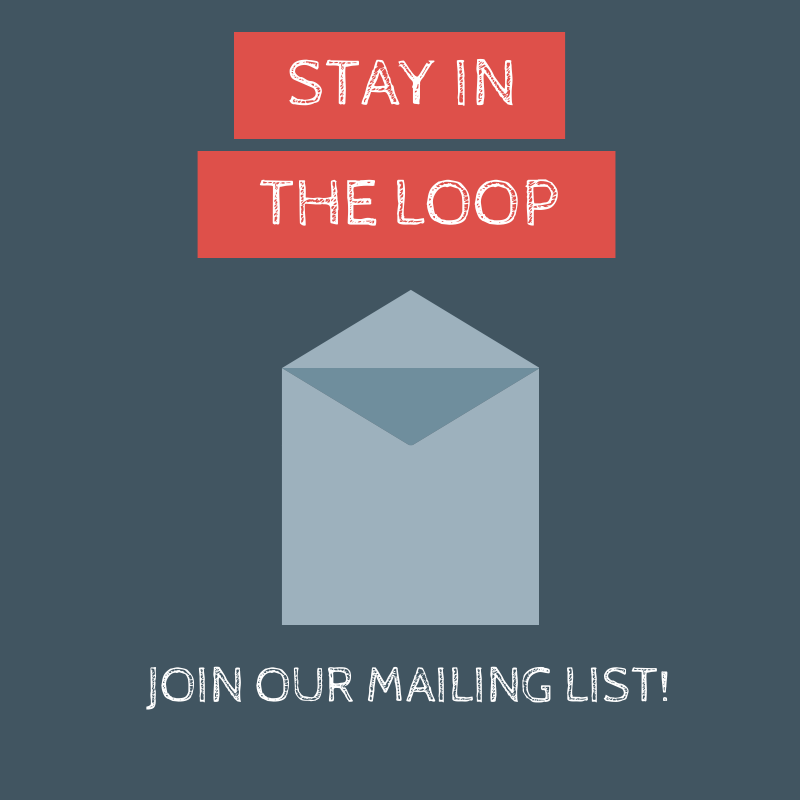 Click the icon above to join our mailing list! Fields-Penn Post #8: 26 November 2014. Fields-Penn Post #7: 8 November 2014. Fields-Penn Post #6: 17 October 2014. Fields-Penn Post #5: 5 October 2014. Fields-Penn Post #4: 20 September 2014. Fields-Penn Post #3: 14 September 2014. Fields-Penn Post #2: 18 April 2014. The Fields-Penn House is closed until further notice.